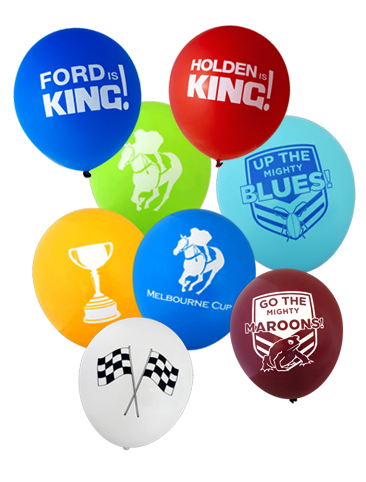 All our Pre-Printed Balloons are 100% Biodegradable Latex. 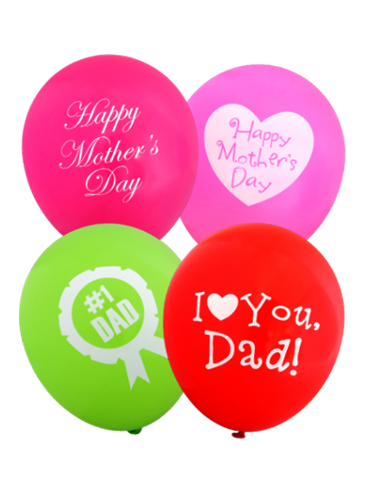 These packs are ready to go in convenient sizes bags, these can be filled with air or helium. 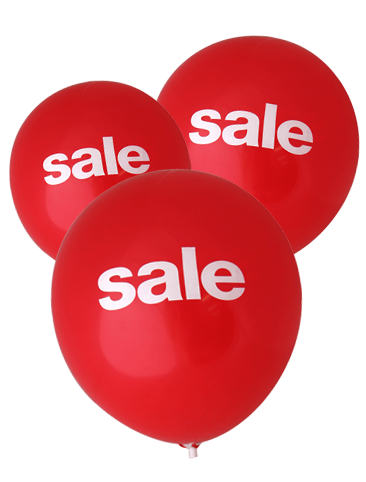 Very affordable, small quantity packs. 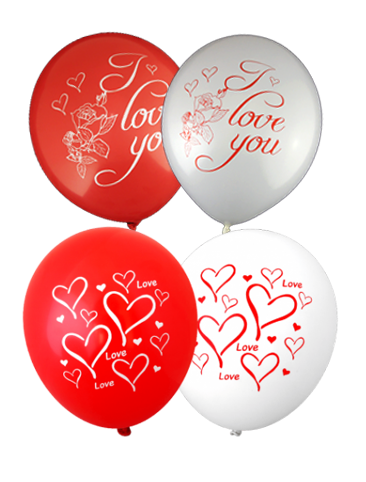 All of our balloons are biodegradable you can fill with either air or helium in ready to go packs for your convenience. 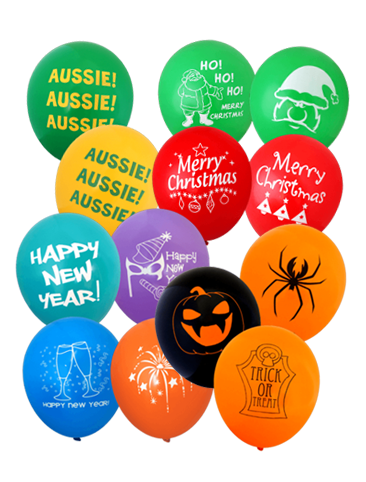 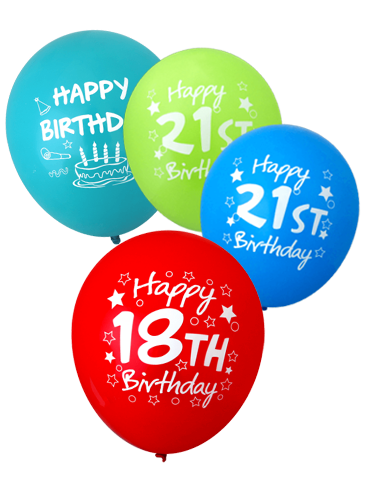 Click the buttons below to see our wide range of Pre Printed Latex Balloons.